Wisconsin & Illinois’ leading event rental specialists. 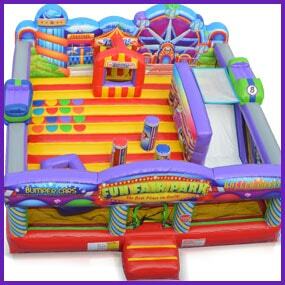 Thank you for visiting BBinflatables.com. 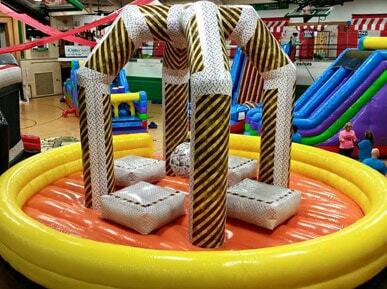 Brent's Bouncin' Inflatables offers a wide variety of inflatable jumps and other party supplies, from tents, tables, and chairs to concessions and interactive games. 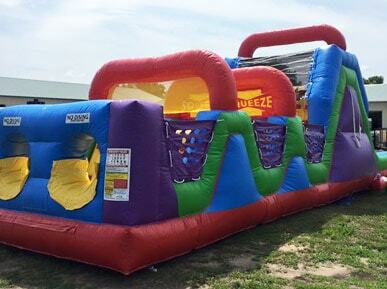 All of our equipment is cleaned and sanitized after each use and our inflatables are fully insured and licensed! 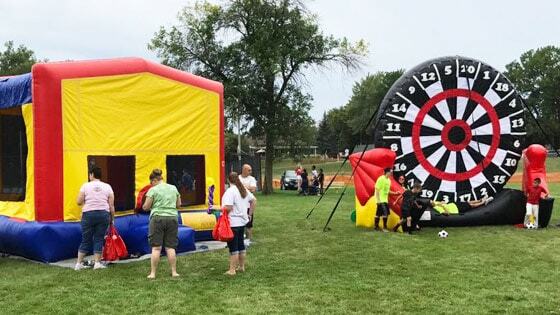 We set up at almost any event, including schools, churches, community events, street dances, birthday parties, or just a backyard get together, indoors or outdoors! 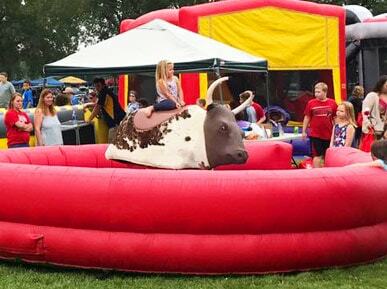 Making your reservation at BBinflatables.com is fast and easy with our online reservation system. Simply select your date and times by clicking the reservation button at the top of every page. Then as you browse through all the awesome rental items on this site, you will be presented with those items that are available on your selected date. When you see something you would like to rent, just click the add to cart button and start building your party. Let's get your party started! 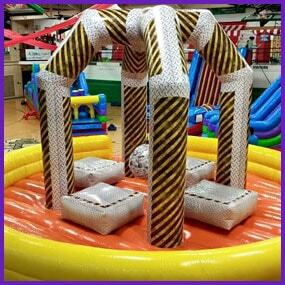 Reserve Online Or Call Us Today To Get Your Party Started! Check Out Brent's Hot Picks! 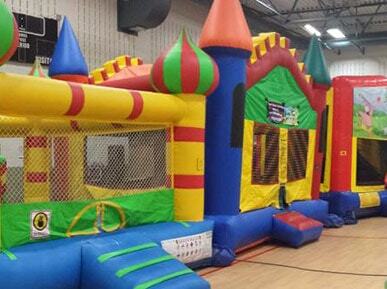 Bounce House rentals are the most popular attraction you can add to your event or celebration. 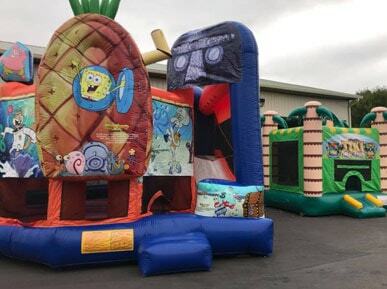 BBinflatables.com has a great selection bouncer rentals with themes featuring your favorite cartoon and movie characters. Select your favorite here! 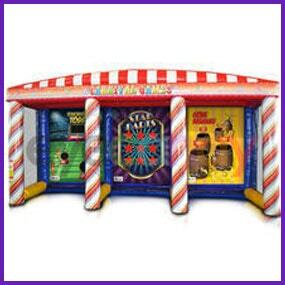 Combo bouncer rentals are the perfect choice when you want to get the best value and maximum fun for your rental. 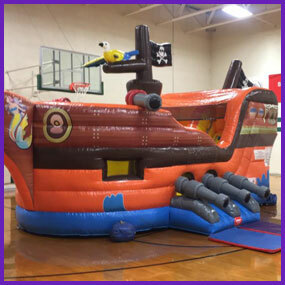 Our combos feature the popular bounce house with additional elements like climb & slides, popup barriers, basketball hoops and more! 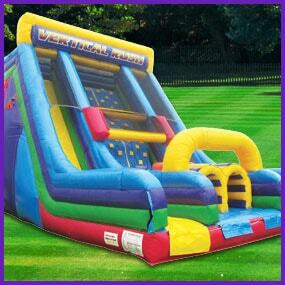 Pull out all the stops and bring the most wet & wild fun you can image with our exciting water slide rentals. 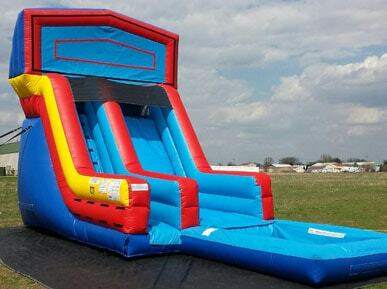 BBinflatables.com has the best selection of water slide rentals in the area. Choose a size or theme that works for your event! 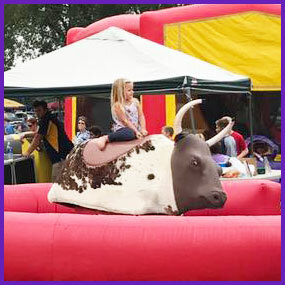 Our mechanical rides are a great choice for larger events where you need high through put, like our Toxic Meltdown, or the ideal centerpiece attraction like the mechanical bull. 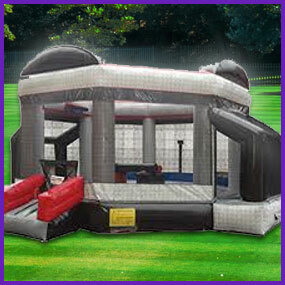 Great for all ages to play and an ideal spectator attraction as well. Adding interactive games to your rental reservation will bring your guests together in the spirit of fun and friendly competition. These skill games are the great equallizer for all ages, and are the perfect choice for school and church festivals. 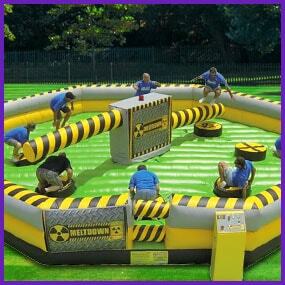 Exciting dual lane obstacle courses will pump up the adrenaline at your event. 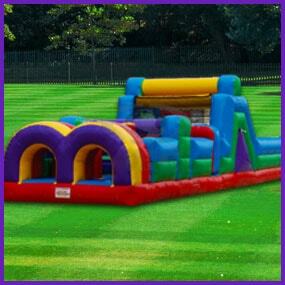 As much fun to participate or watch, you'll cheer as players crawl through tunnels, navigate barriers, and scramble up climbing walls to hit the slide. School and church favorite!